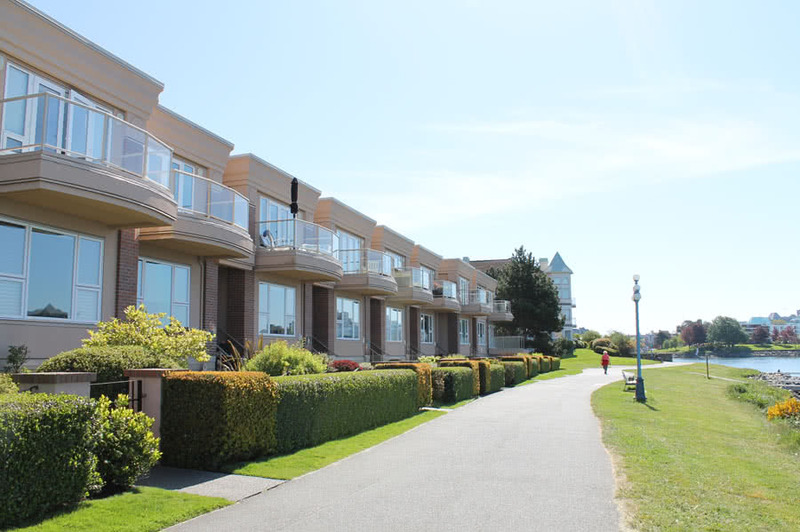 Durwest joined the consultant team during the design to oversee budget and schedule and to fast track the project while working drawings were being completed. 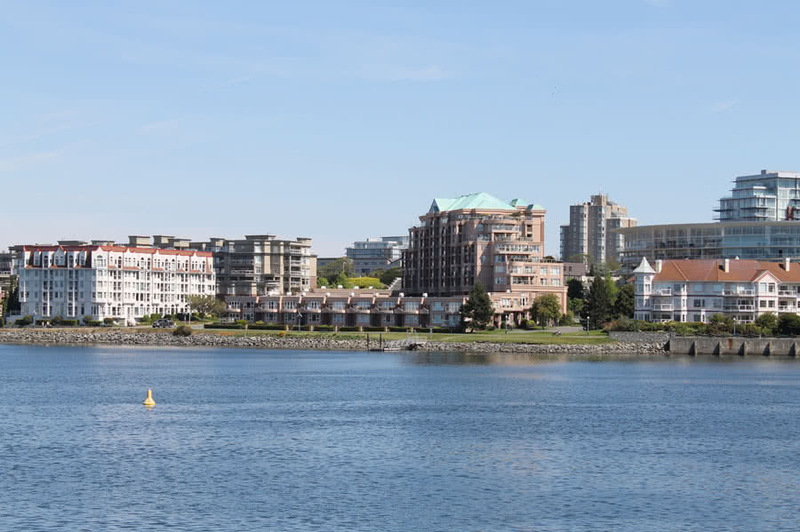 Mariners Landing is a waterfront residential project built on the Songhees and is a combination of luxury condominiums and wood frame townhouses over a common underground parkade. 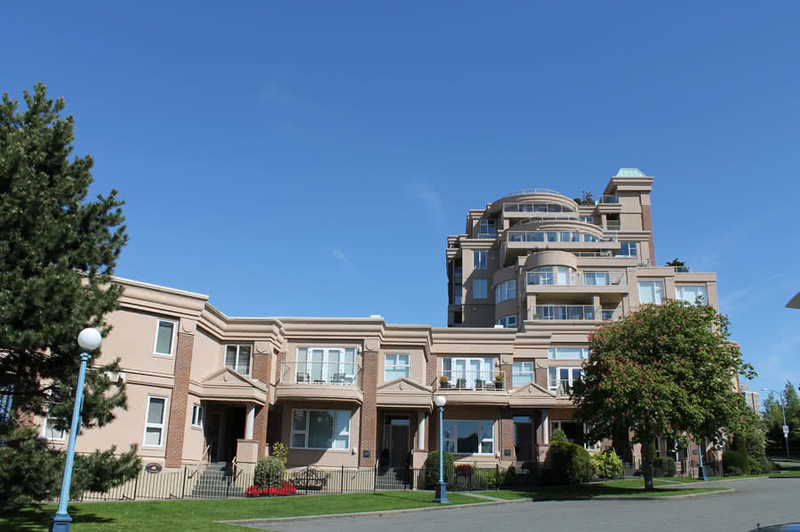 Nine storey concrete condominium and adjacent wood frame townhouses, 75 suites, 120,000 sq. ft., 119 underground parking spaces. 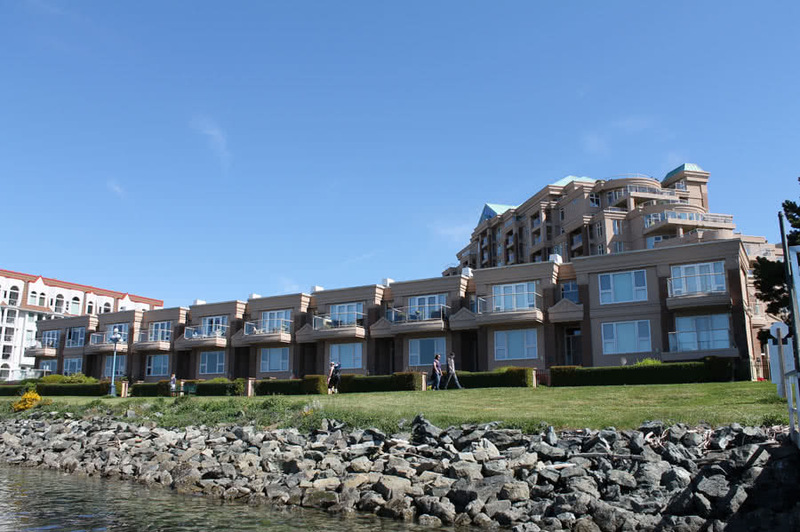 Victoria BC 1995 – 1996; Construction value $13,400,000.